Call Quintus 231-425-8965 - Beautifully renovated small home; clean and neat, with 2 bedrooms on the main floor and a large bedroom with potential for expansion on the upper level. A single car garage is attached and it is situated on over an acre of land with mature trees. Perfect starter home. 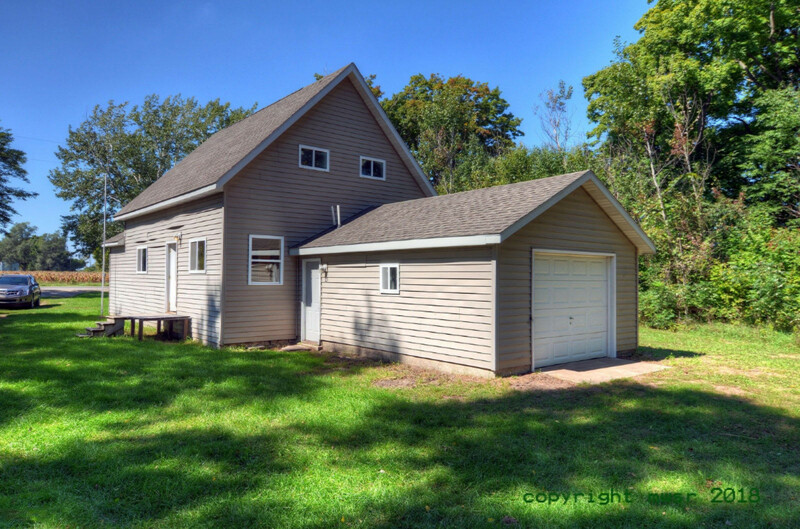 Nestled in farm land, newly renovated 3 bed home is a perfect Starter or Retirement home, yet close to Pentwater, Hart or Ludington. If you are looking for peace and quiet at an affordable price, this is the place for you. Easy care home with vinyl siding, new roof, 1 car garage, fire pit and lots of fresh country air! Call today to see this truly affordable home in a beautiful setting.